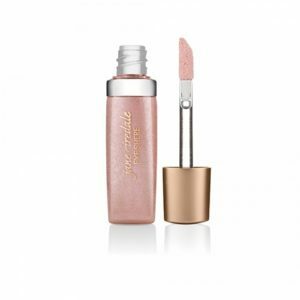 Contains no petroleum-derived products that dry out the lips. People who are regular users of petroleum-based lip balms are on a continual drying cycle – the more they use the drier their lips become. Active Ingredient: Titanium Dioxide (CI 77891) 1.75% Ingredients: Vegetable Oil, Ricinus Communis (Castor) Seed Oil, Octyldodecyl Neopentanoate, Copernicia Cerifera (Carnauba) Wax, Daucus Carota Sativa (Carrot) Seed Oil, Persea Gratissima (Avocado) Oil, Lotus Corniculatus (Lotus Flower) Extract, Aloe Barbadensis Leaf Extract, Camellia Sinensis (Green Tea) Leaf Extract, Coconut Alkanes, Stearic Acid, Coffea Arabica (Coffee) Seed Extract, Rubus Fruticosus (Blackberry) Fruit Extract, Alumina, Coco-Caprylate/Caprate, Ascorbyl Palmitate, Tocopherol, Citrus Medica Limonum (Lemon) Peel Oil •Use LipDrink alone or layer it on top or underneath your favorite Lip Definer or PureMoist LipColour. •Packaged to appeal to men as well as women. •Apply straight from the tube for the ultimate velvety feel. LipDrink SPF 15 Lip Balm This product is gluten free. This shade is vegan. 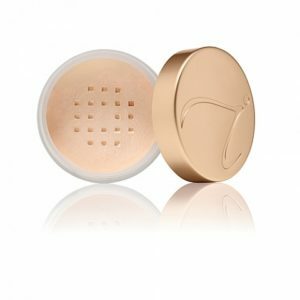 jane iredale products are certified cruelty-free by PETA. 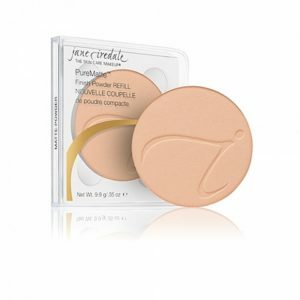 To find out more about what this means, please visit our page on their site (we are listed under our corporate name, Iredale Mineral Cosmetics, Ltd.).